In 2011, Pete spent about 80% of his clinical time delivering general treatments and 20% MSK work. Today, Pete spends 80+% delivering MSK services and less than 20% of his time providing general treatments (GT's). How did he make that transition? If you are keen to grow your MSK caseload from GT practice, grab a pen (or your iPad) and learn from someone who's done it! INTERVIEW - PETE FERGUSON from Ted Jedynak on Vimeo. If you're wanting to provide an even more comprehensive service to your patients, you need to check out more bums! 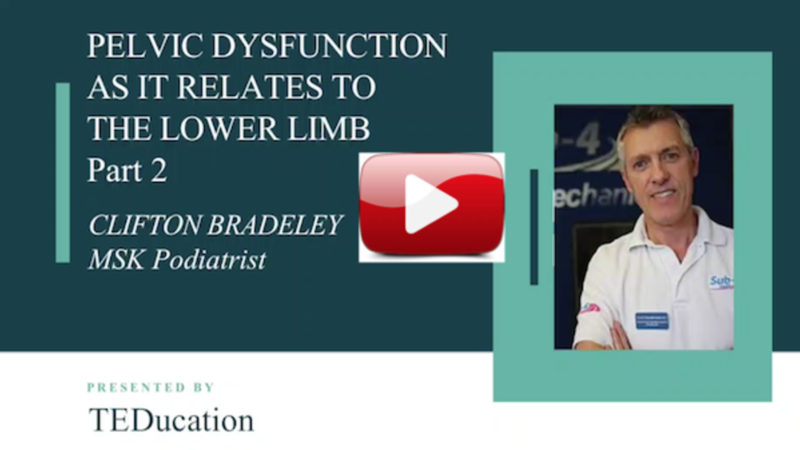 That's what MSK Podiatrist, Clifton Bradeley, expert in pelvic dysfunction says. (OK, I've taken some liberties with his languaging but it got your attention, didn't it??). 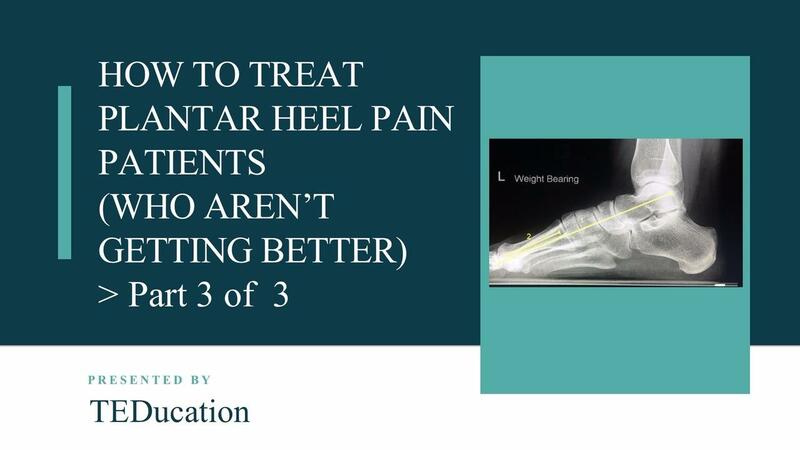 How to tell if your heel lift is actually working! CLIFTON BRADELEY - PART 2 from Ted Jedynak on Vimeo. 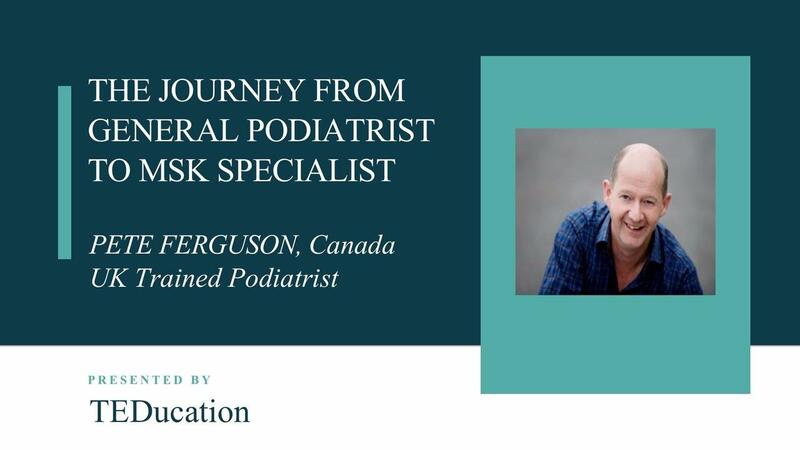 David Cashley, UK podiatrist and expert on Morton's Neuromas, shares his experiences in assessing, diagnosing and treating Morton's Neuromas. The exciting research that compares Neuroma treatments of HVLA manipulations with cortisone injections. The concise explanation that'll give you a unique insight into the Italian economy! The inter-professional politics that’s surrounded by passion and intrigue! Check it out now RIGHT HERE! How can you tell if the lower limb condition(s) you’re treating are caused by a pelvic compensation? 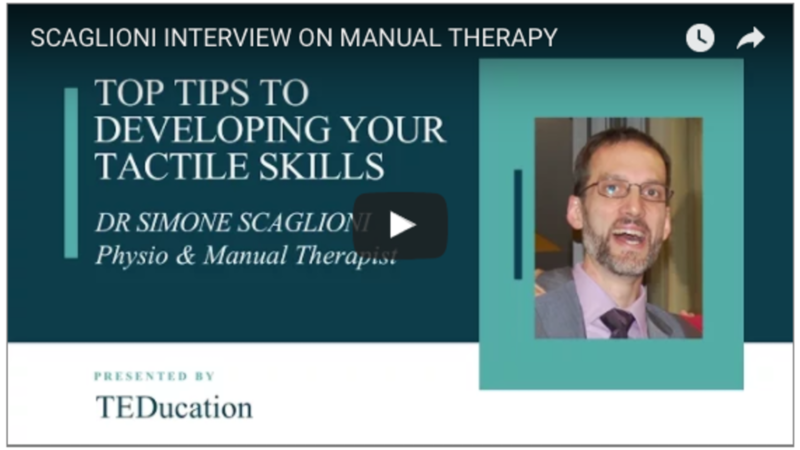 Interviewing Clifton Bradeley, UK Podiatrist & MSk Specialist, was eye-opening, to say the least! Unfortunately for Clifton, a leg length difference and pelvic imbalance ended his professional running career. However, he still holds the indoor record for the fastest 1500m Senior Boys record. 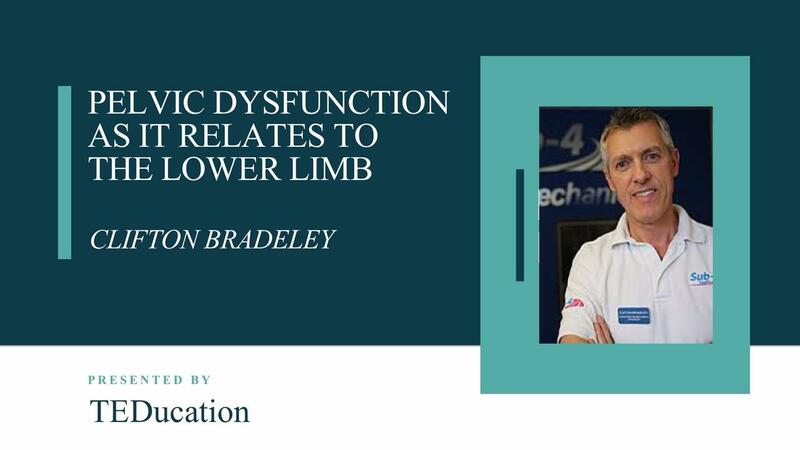 Fortunately for you, Clifton has spent his career understanding pelvic dysfunction as it relates to the lower limb. Those terms; over-pronation or unstable midfoot – are they accurate? Do they actually mean anything? 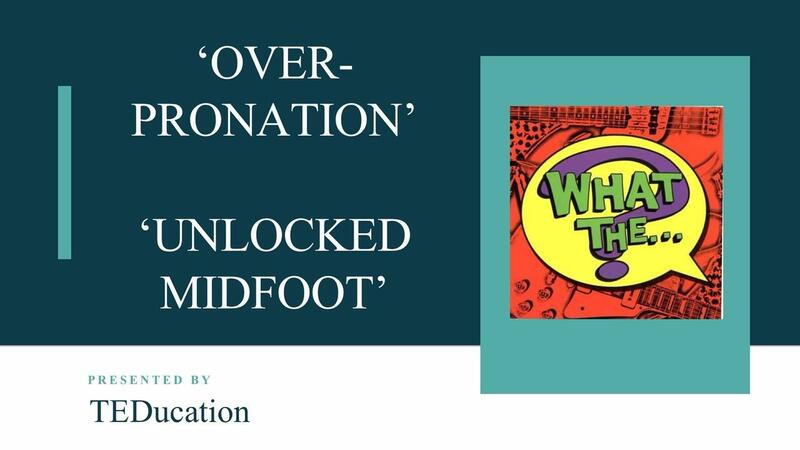 My last blog on a cuboid related case study generated a number of questions and comments about my use of the terms ‘over-pronation’ and ‘unstable midfoot’. Some of the comments ended with ‘…whatever that means’. In this blog I clarify my use of these terms (with the help of respected researcher, Craig Payne). 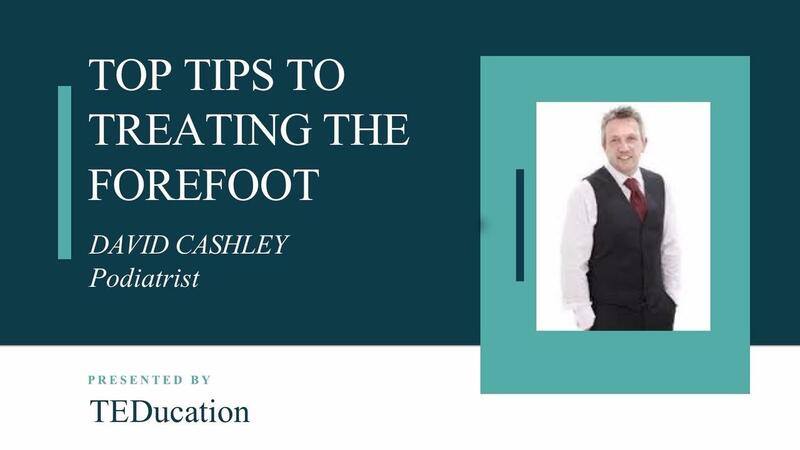 I also demonstrate the script we use in our clinics to educate our clients on the MSK compensations of 'over-pronation' and 'unlocked midfoot'. Get your copy of the MSK Compensation script demonstrated HERE. I’ve been filling in as a locum in one of our clinics last week and had this cuboid case that just didn’t go according to plan. A real world patient that all of this actually happened to (along with my frustrations in helping her). A great, real time, real world case study where EVERYTHING is revealed! It’s all unscripted and totally real. You’ll see how I apply what I’ve been showing you in the last two blogs implemented in a real-world scenario. This example shows you exactly how I navigated my way through managing and treating Deb T., a 60 y.o. lady and her debilitating cuboid case. 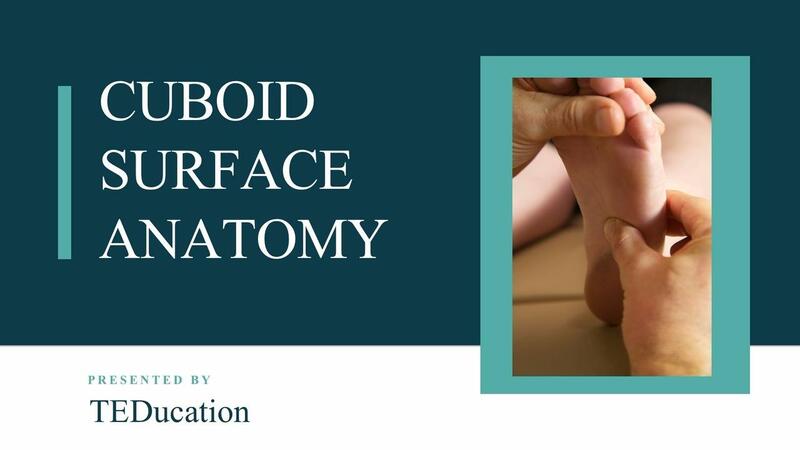 CUBOID SURFACE ANATOMY - GETTING IT RIGHT! Are you confident that you can accurately isolate the cuboid by just using your fingers? 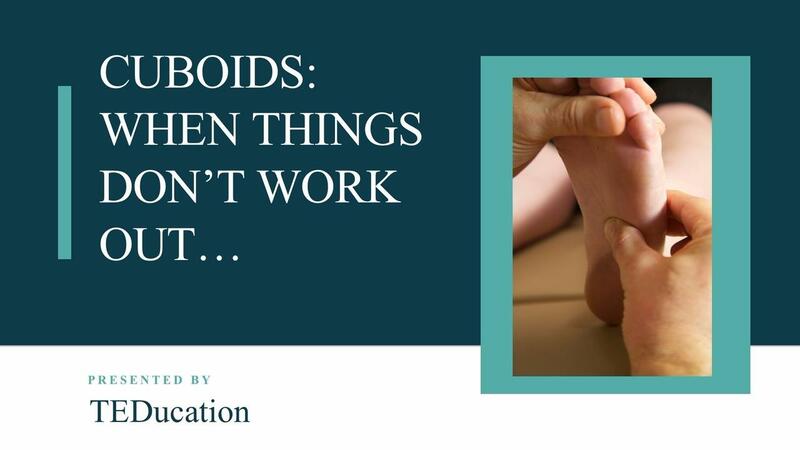 I’ve put together this quick video to show you the critical landmarks to help you accurately and confidently find the cuboid by just using your hands so that you can deliver the best treatment intervention for optimum results. PS Get your FREE copy of the Cuboid Surface Anatomy Landmarks RIGHT HERE. 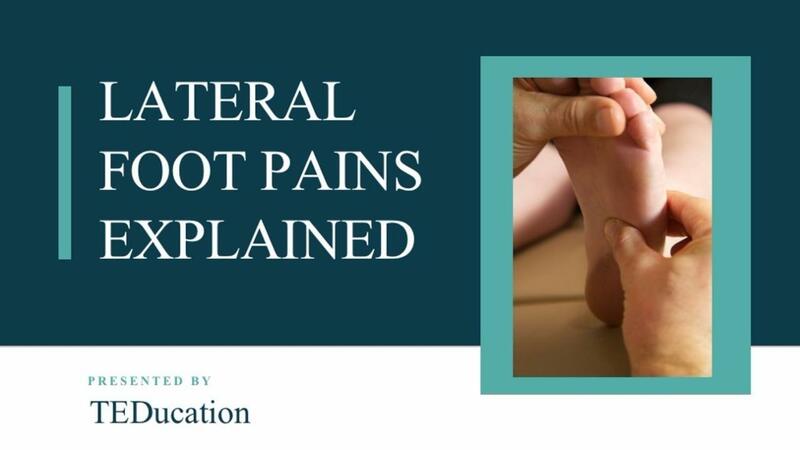 Have you ever noticed how often your patients describe lateral foot pains as being a bit vague or non-specific? Do you know why it presents this way? Get the low-down on why cuboids get stuffed up in the first place with the 'Cuboid Etiology Summary' RIGHT HERE.